Thinking of having a loft conversion in Saddleworth, Oldham, loft conversions can be started and finished within just a few weeks ready for you to inject your own style in your new room, with prices staring at only £17,999 there could not be a better time time to invest in a loft conversion. 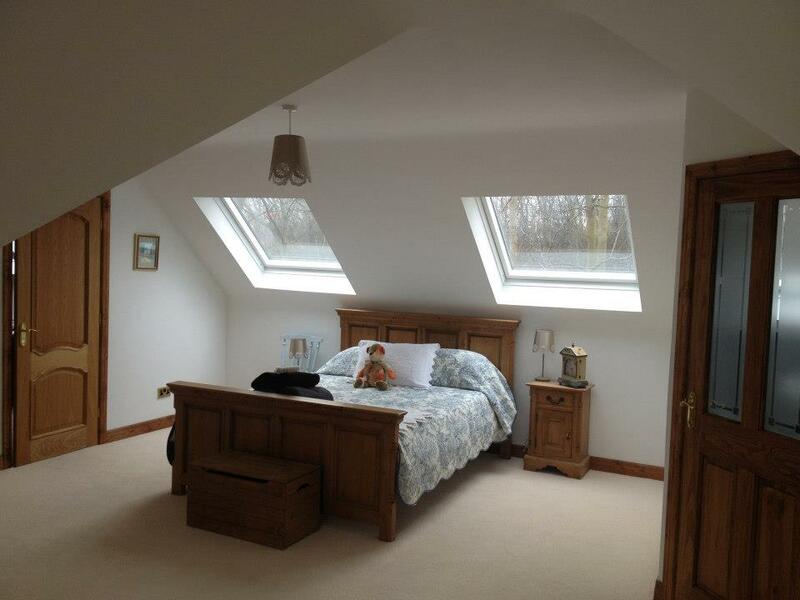 Rafter Loft Conversions have over 15 years as loft conversion specialists and pride ourselves in providing quality workmanship at an reasonable price’s. 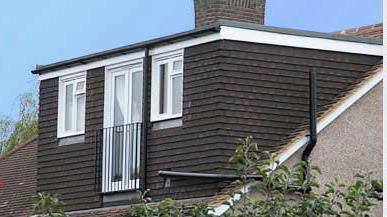 For whether reason you are looking to gain an extra room Rafter Loft Conversions will guarantee that you will be delighted with the finished results.